Traditional Cupping therapy is a part of traditional Chinese Medicine. It is the art of placing glass cups over the skin creating a suction, which is traditionally thought to ease pain, decrease inflammation, increase blood flow and promote a general relaxation. 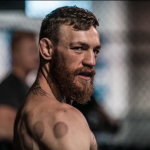 Mechanically, cupping increases blood circulation, whereas physiologically it activates the immune system and stimulates the mechanosensitive fibers, thus leading to a reduction in pain (5). We call it traditional cupping because its origins are dated back to 1550BC in Egypt where the Ebers Papyrus (1) described how the Egyptians used cupping therapy. It has become an integral part of Chinese Medicine and commonly used in combination with Acupuncture for pain conditions. One of the earliest documentations of cupping in Traditional Chinese Medicine can be found in the work titled A Handbook of Prescriptions for Emergencies, which was written by a Taoist herbalist by the name of Ge Hong and which dates all the way back to 300 AD. In our clinic cupping therapy is the term used for the application of glass or plastic cups applied to the skin, the cups can then be left in place or moved gently over oiled skin depending on needs. 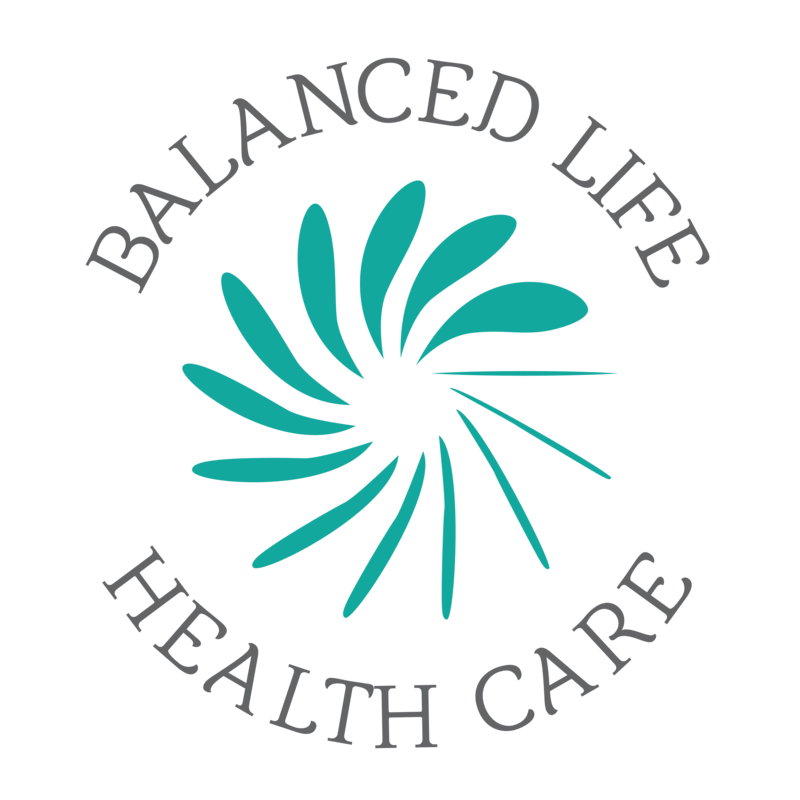 Generally cupping is used in combination with Acupuncture for musculoskeletal conditions that involves muscular tension. 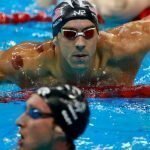 Some of you may have seen the 23-time Olympic gold medallist Michael Phelps with purple spots all over him at the 2016 Rio Olympic Games. Cupping has become a favourite amount olympians, athletes and weekend warriors for its ability to draws blood from your vessels and into your tissue to speed up recovery, accelerate the repair of damaged muscle fibres. Cupping can also be applied to chronic pain area such as neck, shoulder and lower back. Randomized controlled trial suggested that cupping alone could reduce pain when compared with no intervention (2). Although Acupuncture research is limited some research indicates that cupping may cause vasodilatation and stimulate blood circulation to increase metabolism and accelerate the elimination of waste and toxins from the body (2). Although it is currently unknown the exact conditions that cupping is effective to treat but it is definitely promising if not relaxing. 550 clinical studies were identified published between 1959 and 2008, including 73 randomized controlled trials (RCTs), 22 clinical controlled trials, 373 case series, and 82 case reports. Number of RCT’s obviously increased during past decades, but the quality of the RCTs was generally poor according to the risk of bias of the Cochrane standard for important outcome within each trials. The diseases in which cupping was commonly employed included pain conditions, herpes zoster, cough or asthma, etc. Wet cupping was used in majority studies, followed by retained cupping, moving cupping, medicinal cupping, etc. 38 studies used combination of two types of cupping therapies. No serious adverse effects were reported in the studies. However, further rigorous designed trials in relevant conditions are warranted to support their use in practice. (3). Cupping therapy has become particularly popular amount athletes and professional sports for recovery and restoration. We often see images of our olympians sporting cupping marks. The marks often last a few days and are mostly painless. Want to try Traditional Chinese Cupping Therapy?